Being one of the world’s top five marble exporters, India caters to an increasing demand for quality marbles from all corners of the world. Being a mineral-rich country, India produces high-quality marble products processed at North and South Indian factories. 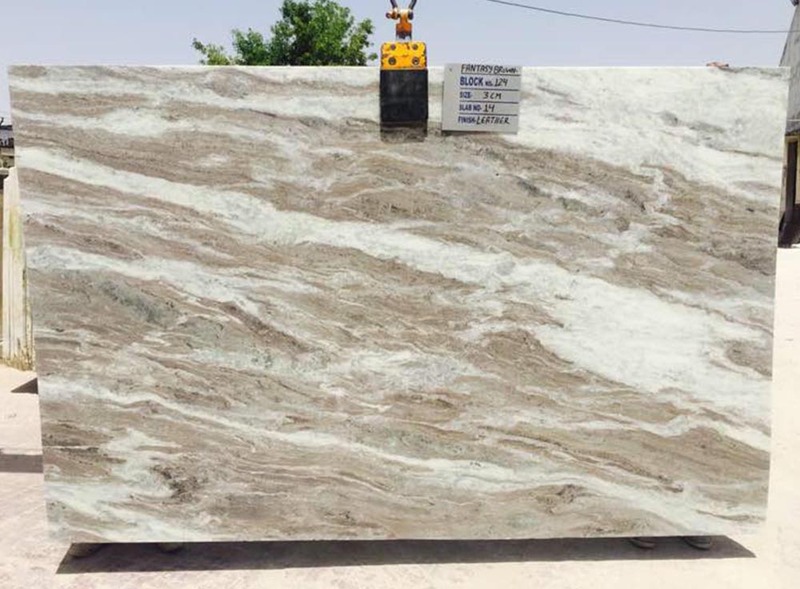 Indian marble slabs and tiles are exported to global consumers under the supervision of stone experts and a certified marble supplier in India. Marble manufacturers and exporters stick to international quality standards to process and produce high-quality Indian marbles. 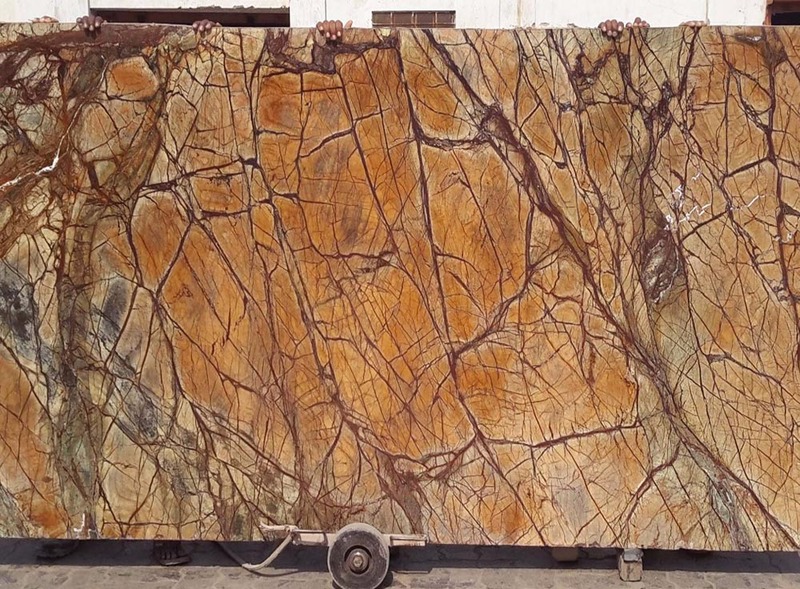 The following content puts light upon Indian marble regulations as per global standards for natural stone; available marble options and a few suggestions to maintain quality. Basic requirements: Foreign inclusions and prominent cracks shall not be a part of the stone. Size: Standard slab length: 70-250 cm; widths 30-100 cm; and thicknesses 20-150 mm. Moisture absorption (after immersion in cold water) shall be 0.4% max with IS: 1124-1974 testing method. Hardness shall be 3 min with Mohs’ scale testing method. Specific gravity shall be 2.5 min with the IS: 1122-1974 testing method. 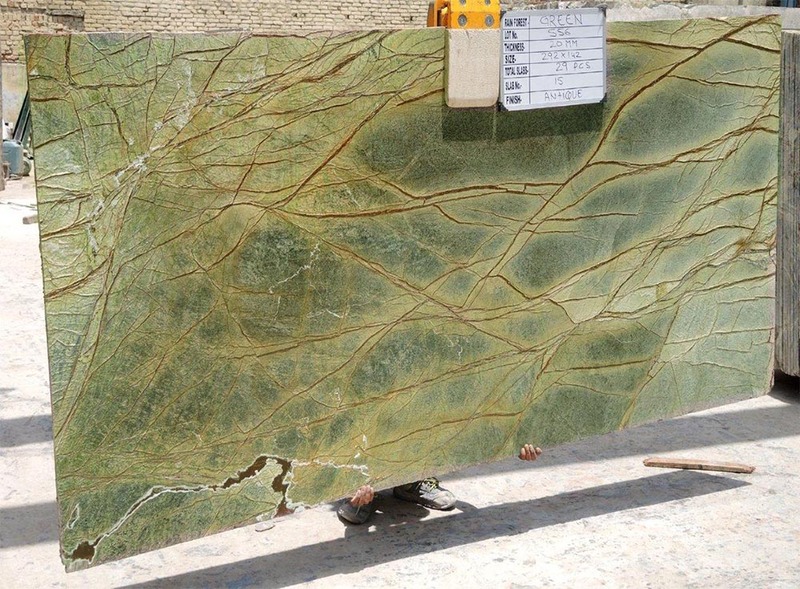 Workmanship: The edge of slabs shall be handled with sand, abrasive, honed, polished, or other type finishes. 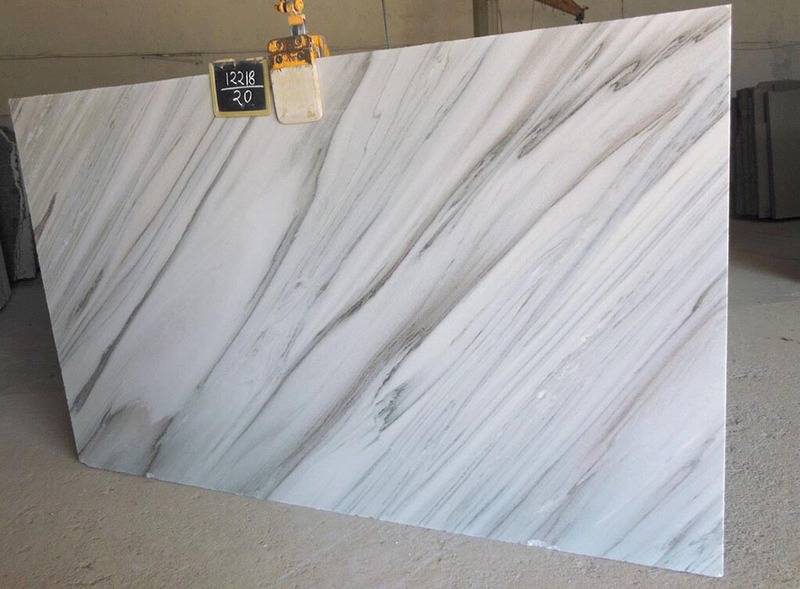 A professional marble slab supplier ensures that marble retailers, wholesalers, construction companies, agencies, and consumers get intact deliveries of marble products. 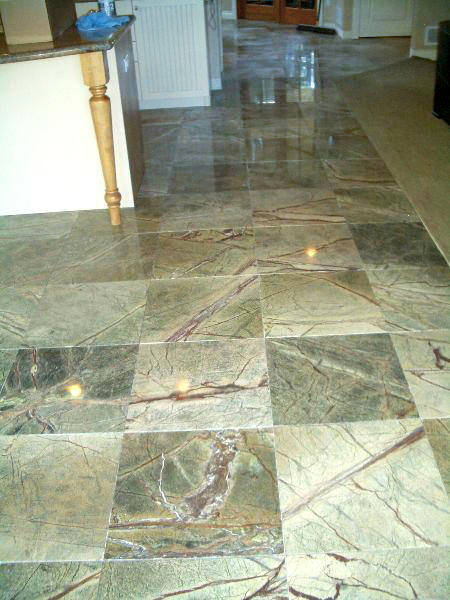 It also sticks to all marble standards passed by Indian natural stone authorities. First, check out the variety of marbles for the effect of the chemical on the stone. Then, get rid of stains by keeping the protective coating on the stone in mind. Try polishing compound, baking soda, lukewarm water, and cleaned clothes to make the stone look lustrous. Try a regular sandpaper and Carnauba wax for shining the stone. Prefer diamond grit polishing for having a factory-like gloss. 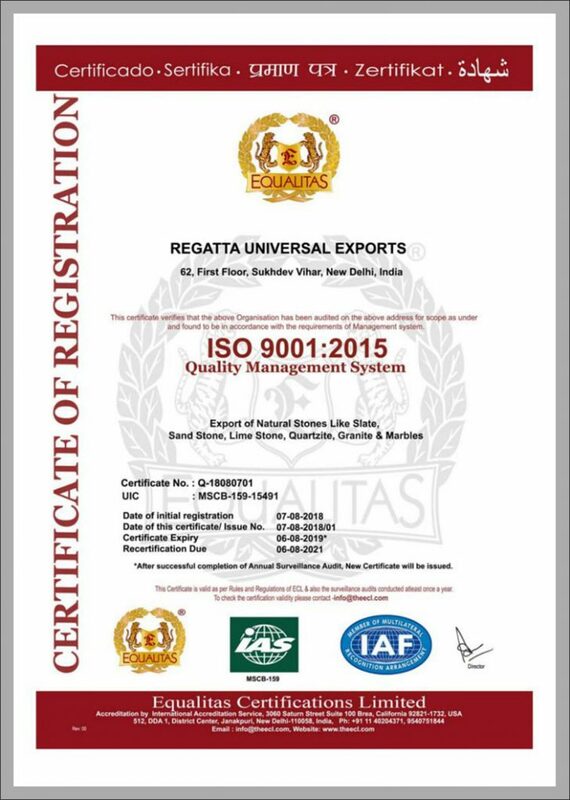 Regatta Universal Exports delivers a wide range of marble slabs from Rajasthan, Bangalore, and Chennai to its clients with real-time marble solutions. For product information or sales inquiry, just go through our product gallery or ask for an instant quote by filling the form here. 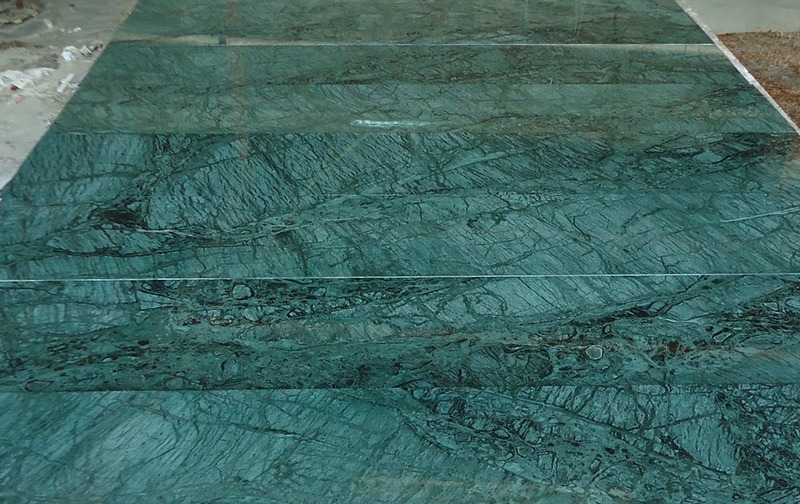 Whether you are searching for green marble supplier or Bruno white marble supplier in India, stick to quality and industrial standards.